Current engineering design is a multi-step process proceeding from conceptual design to detailed design and to evaluation and testing. 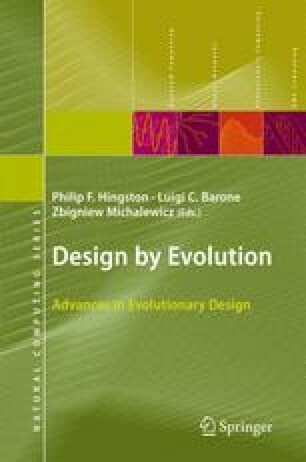 It is estimated that 60–70% of design decisions and most innovation occur in the conceptual design stage, which may include conceptual design of function, operating principles, lavout, shape, and structure. However, few computational tools are available to help designers to explore the design space and stimulate the product innovation process. As a result, product innovation is strongly constrained by the designer’s ingenuity and experience, and a systmatic approach to product innovation is strongly needed.